We only have one planet and it is our duty to care for it. Earth Day is an important reminder to take a break and think about the earth, how our lives impact it, and what we can do to promote environmental sustainability. Maryland is an excellent place to do so and here are 10 fun activities you can participate in. The Fun Run begins at 8 a.m. and afterwards, you and the kids can visit family nature stations to learn more about the environment and our role in it. There will be light refreshments and prizes for the winners. For active families, this is an excellent opportunity to get outdoors and enjoy nature before learning more about it. The Department of Natural Resources holds events and many of our state parks to celebrate Earth Day. Elk Neck is only one of the locations so visit the Department of Natural Resources (DNR) site to find the park closes to you. Activities include live animal demonstrations, crafts, tours, walks, and more. Head to the National Aquarium to learn about living eco-friendly. The discovery carts will be out with hand-on exhibits for kids and interactive displays to promote earth awareness. When done, you and the family can tour the aquarium and catch a 4D show in their cinema. Head to the Kenhill Center in Bowie for a day of discovery with activities for the entire family, educational events, an electric car display, and over 50 eco-friendly vendors displaying their products or food. The Bowie Green Expo has a children’s poster contest so visit the website and print it out before you come. There are free programs offered throughout the year at the Masonville Cove. This is an excellent place to take the family and for Earth Day the entire community gathers together to clean it up. This is the community’s way of giving back to help an organization who continues to support environmental education year-round. RiverArts Chestertown in combination with other local groups, sponsors the Earth Stewardship Days. 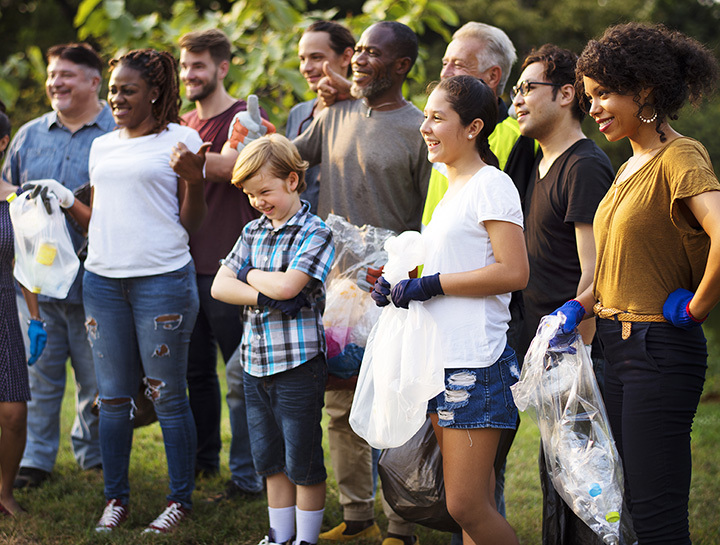 There are events all month long in honor of Earth Day so whether you want to listen to a lecture or participate in hands-on cleanup activities, you can do so on the Eastern Shore. Free family activities, music, fun for the kids, live animal demonstrations, produce from local farmers, information on conservation, and more, make for a fun way to celebrate Earth Day. If you haven’t been to this charming southern Maryland town, you should. Leonardtown is beautiful and the drive through Calvert County makes for a lovely day. Every year, Howard Community College hosts events centered around Earth Day education, activities, and events. The event is free for everyone and will give you the opportunity to connect with local farmers and businesses that work in a sustainable manner. Held later in the year, this Green Expo is an excellent way to discover ways to live green while promoting a more sustainable community. There are more than 100 booths with educators and vendors plus speakers. Annmarie Gardens are beautiful so this is a fun and educational event that everyone enjoys.